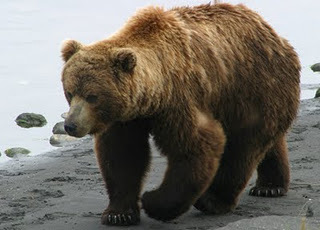 What does a Brown Bear have in common with a Peerless HS16FD? Interesting question – eh? An adult brown bear typically weighs about 1,400 lbs and a Peerless HS16FD can easily accommodate a dough ball that weighs 1,400 lbs! Now, that’s a lot of bread dough! 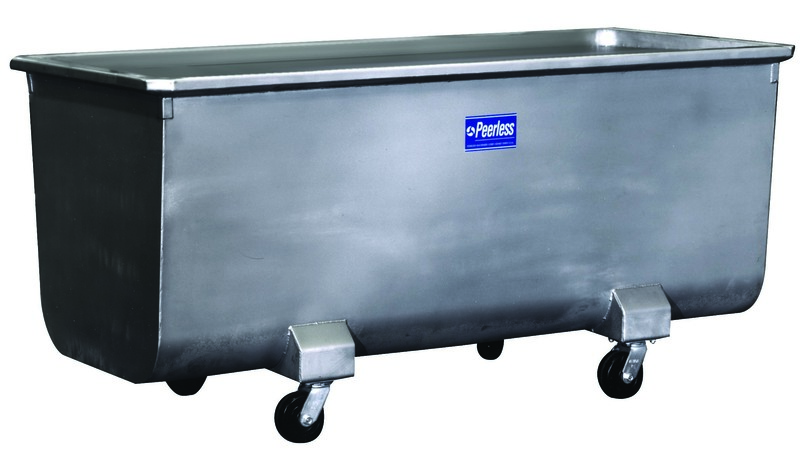 The heavy-duty body, that is almost entirely stainless steel construction, was built to last. 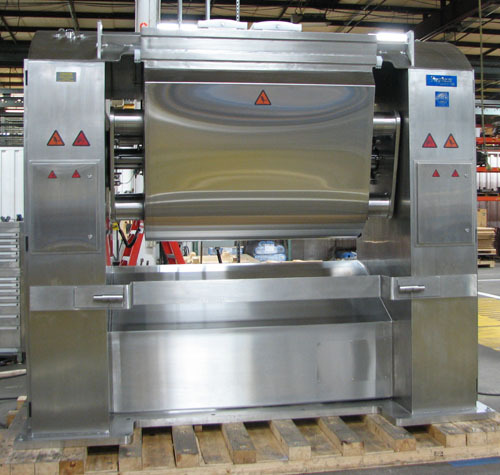 This high-quality mixer weighs in at OVER 20,000 LBS in weight! And, all the stainless steel on this mixer makes it almost sparkle too! Not only is it the workhorse of the bakery… it will be the prettiest machine there! All Interior Corners and Seams are Welded and Polished to provide a Smooth, Crevice Free Trough that is Easy to Clean and Maintain! Contact us at beverett@thepeerlessgroup.us or call us at 800-999-3327 for more information! We currently have (14) Dough Troughs for sale. Starting a new blog to highlight the new projects, cool innovations and the great people of The Peerless Group!